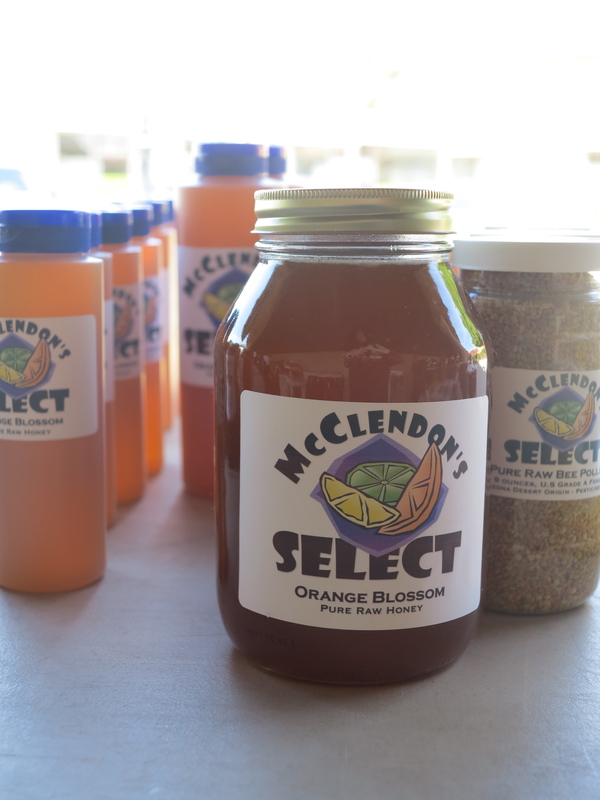 Tomorrow, Wednesday June 26th, is the last market for the season for McClendon’s Select. To make sure that you are stocked up for the summer we will have a large quantity of dates, bee pollen and honey at the Town and Country Farmers’ Market. We are also busy today harvesting as much sweet corn, heirloom tomatoes, summer squash and peppers as our trucks will carry. 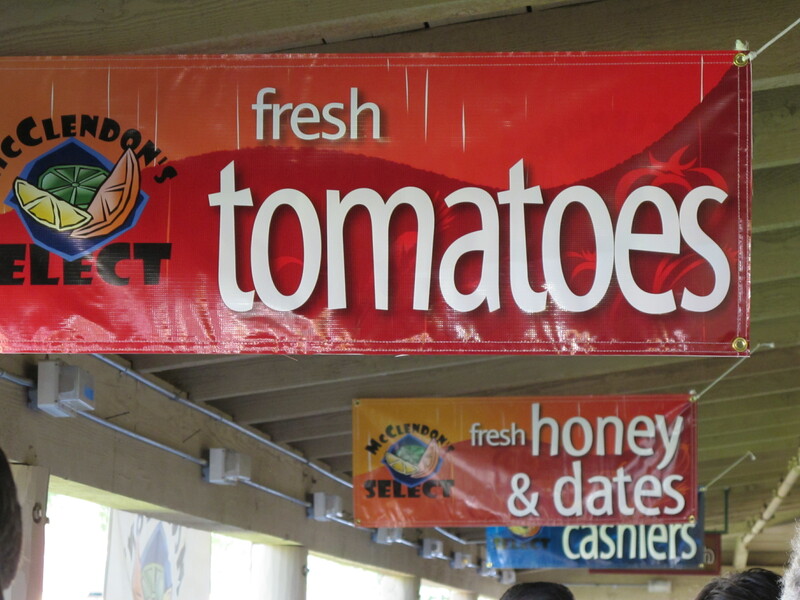 Be sure to get there early as the last market of the season is usually a busy one. We want to thank all of our customers for their continued support of our family farm. It is truly our honor to work with all of our market and restaurant customers. We hope to see you tomorrow at the markets and again in the fall and we wish you all a wonderful summer! Do you ever have Shishito peppers for sale at market? I buy them in Santa Fe and know they will grow in Phoenix (had in restaurants), but have never seen them @ the farmer’s market.